Over the years we have formed solid relationships with specialist companies who provide complimentary services and work to the same high standards of service as ourselves. Below are details of these individuals and companies whom we are happy to work with to provide a full “design and build” service for both new build and conservation work. Based in Sussex Tenon Timber framing specialises in oak framing and traditional carpentry and joinery. Offering bespoke services using time-honoured techniques they create custom made buildings to suit individual needs. Run by Kyle Dumka (PG Dip Timber building conservation) they also offer consulting and repair services for historic timber frames and often carry out initial surveys with us. The only company we would recommend to undertake the potentially problematic practice of glazing of green oak frames. From small rots they are now a well established and respected small tam of genuine craftsmen. Truly a specialist in their field. Greenman Carpentry is a firm specialising in the construction and repair of timber framed buildings and with varied projects under thier belt from the construction of two new galleries at the Weald and Downland Open Air Museum to an art installation by artist David Brooks at Cass Sculpture Foundation in Goodwood. A highly experienced engineering practice based in Surrey with a solid understanding of timber framing and timber engineering; an asset surprisingly uncommon with many engineers. TZG have worked on many projects with Creative Heritage as consulting engineers. Roland Locke (Msc Timber building conservation) is a specialist carpenter and building conservator based in Surrey with many years of experience in working with traditional methods and materials on listed buildings. 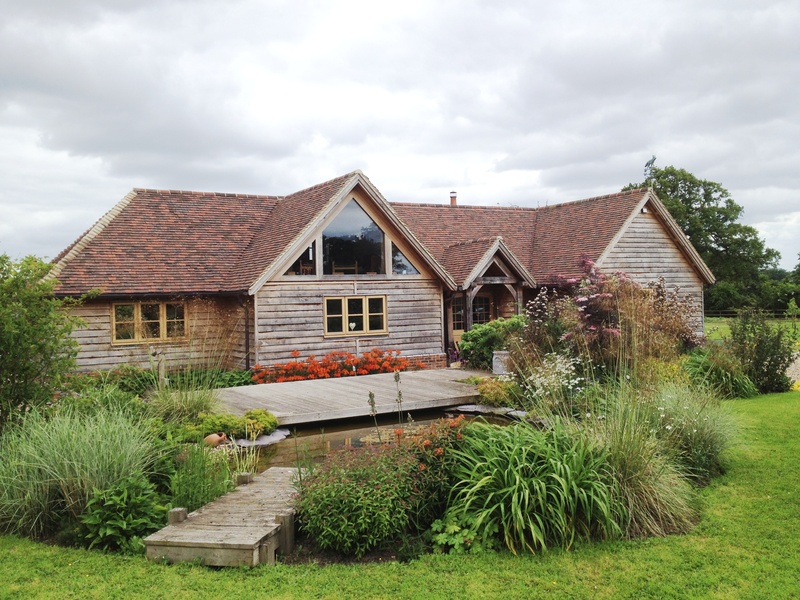 An experienced specialist building company based in Godalming, Surrey. Run by Colin Betts (Msc Timber building conservation) they are highly skilled in timber framing and repairs as well as all aspects of general building. 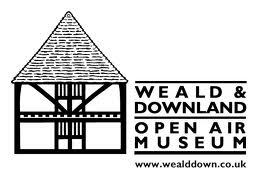 A small Sussex based surveying practice providing Measured Building Surveys and Topographical Land Surveys. Providing an exceptional level of detail and service at a competitive price. 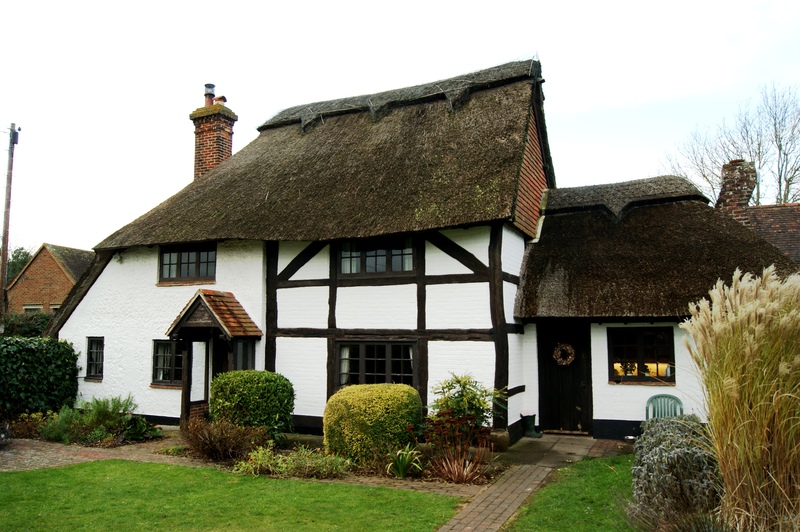 Sandpiper Restoration are sandblasting contractors, specialising in the sympathetic sand blasting of period buildings and listed buildings, including the blast cleaning, restoration and renovation of oak beams, green oak, timber frames, brickwork and stone.